Founder of the People’s Democratic Party Ishmael Brathwaite has called for Government to ‘repeal’ the trade licence approved for a Canadian company to operate RoadTown Wholesale (RTW), adding that he tried to purchase the wholesale, but was told it was not being sold to any native of the British Virgin Islands (BVI). Brathwaite said the anti-local stance reportedly taken by the management of RTW was brought to the attention of the premier’s wife, Lorna Smith. “The First Lady said she would discuss it with the Premier [Dr D Orlando Smith]. The response came back from the premier that the sale to the foreign company would require a trade licence from the government in order to consume the transaction, and they would not get that licence from his government,” Brathwaite claimed. The Smith administration – for reasons unknown to the public, had delayed approving the sale of RTW for more than a year. It eventually budged after coming under much public pressure. Brathwaite further said his confidence that the wholesale would not have been sold to a foreign company was further bolstered by public utterances from politicians such as Minister of Education and Culture Myron Walwyn. 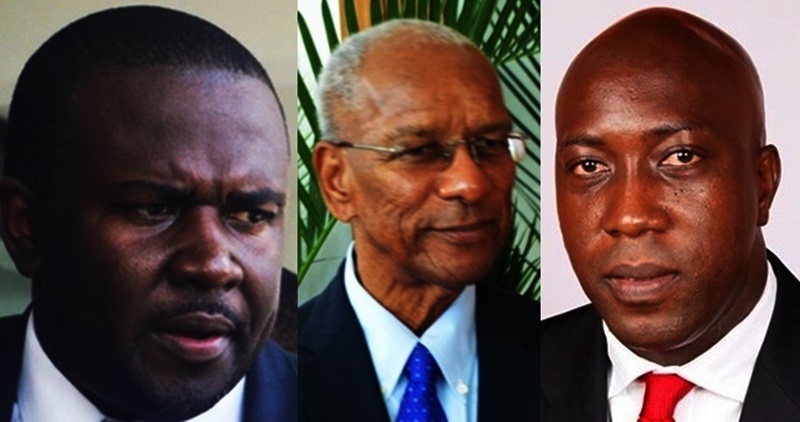 “The sale happened, and therefore our representatives have confirmed to the electorate that they are nothing but a bunch of undeserving, vociferous, yellow-belly boys, deceptive liars and cowards who have lost their mission, vision, direction; [and have] misunderstood the purpose for their election; or maybe they are serving their own purposes,” Brathwaite further said. 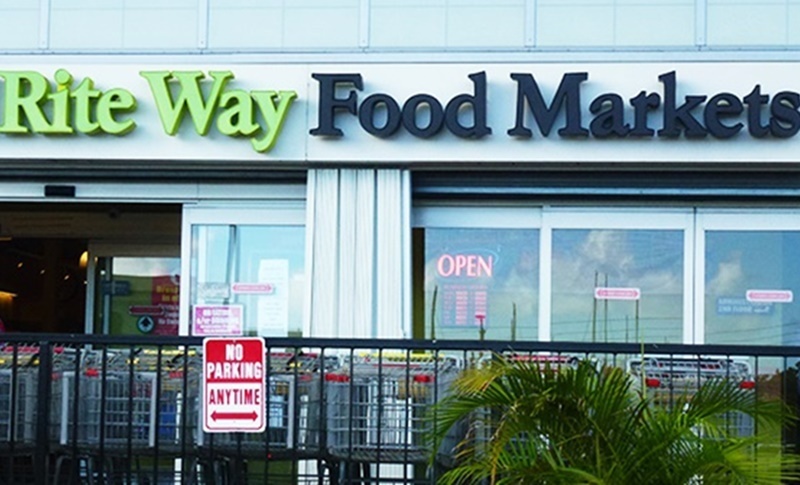 He stated that he also wrote a letter to Junior Minister of Trade Marlon Penn complaining about locals being blocked from purchasing RTW, which operates RiteWay Supermarket. Brathwaite claimed that, to date, he has ‘not heard a word’ from the junior minister. Brathwaite, who made the comments during a radio broadcast Monday evening, claimed that the management of RTW seemingly told him the wrong price for the business in order to make him lose interest in purchasing it. According to him, the wholesale was eventually sold to North West out of Canada for $23 million less than the price quoted to him. “I enquired about the particulars of the sale and asked how much they were asking for it (RTW). I was told $55,000,000. Well, I went home and formulated a plan to purchase the enterprise. I also talked to a few colleagues and some citizens to try to get them interested in the purchase,” added Brathwaite. He further explained that, when he sought the relevant documents to buy RTW, he observed “there was hesitation to give up the documents”. Brathwaite said the management of RTW told him that, three years earlier, the Canadian company had expressed an interest in buying the wholesale. But that company reportedly lost interest because it thought the price was too expensive, it did not want any local shareholders, and it wanted to own 100 percent of the business. “To my surprise, after North West [out of Canadian] had shown no interest for three years because of the reasons I state, RiteWay called them back and told them they have a local buyer who is interested in the business, [and] they would prefer to sell it to North West instead of selling it to a local, and they would like for them (North West) to reconsider purchasing the business,” Brathwaite further claimed. Meanwhile, just over a year ago, then majority shareholder in RTW Peter Haycraft stated that he had gone through “enormous trouble” to identify a purchaser capable of taking RTW forward.